that comes from a smile. At Comprehensive Family Dentistry, we aim for quality care that makes you smile. Using industry leading materials and state of the art technology, we deliver advanced care painlessly while you relax in a spa like environment. As proud mothers ourselves, we also welcome children to our friendly office. My comprehensive practice provides for all general dentistry needs including crowns, implants, extractions and root canals. We can deliver excellent results with a minimum number of patient visits. Easy to get to location, calming atmosphere and plenty of door side parking. We welcome you to our dental family! 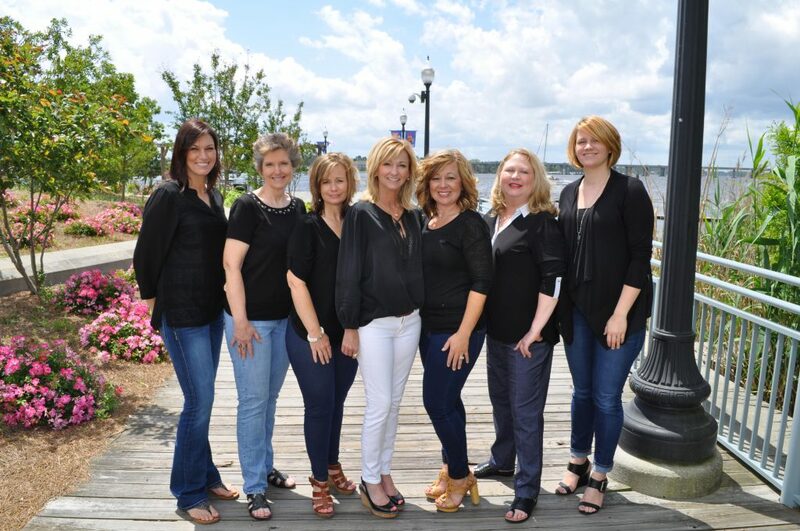 Our purpose, as a dental team, is to provide the best quality dental care to our patients. We are committed to providing a lifetime of optimum oral health to our patients and strive to foster patient relationships based on mutual trust, excellent customer service, and the best patient care available. Patients will be at ease knowing that their care will be administered with a sense of caring, comfort, and kindness. Read what some of Dr. Kilgore’s patients say about Comprehensive Dental Care. and Notice of Deborah Kilgore DDS Privacy Practices. Click here, enter statement code Y38U5U and save a stamp or a trip. Mondays 8:30am – 2:00pm, Tuesday, Wednesday and Thursday 8:30am – 5:00pm.